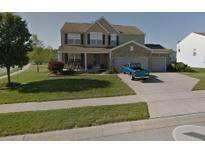 Below you can view all the homes for sale in the Fairfield Woods subdivision located in Plainfield Indiana. 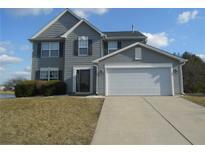 Listings in Fairfield Woods are updated daily from data we receive from the Indianapolis multiple listing service. To learn more about any of these homes or to receive custom notifications when a new property is listed for sale in Fairfield Woods, give us a call at 480-577-2304. List And Pend MLS#21630961. CrestPoint Real Estate. BUT WAIT until you see the backyard with a screened in porch & custom patio overlooking the pond and huge backyard lined with trees making the backyard very private and serene! MLS#21627929. The Stewart Home Group.